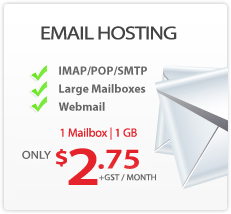 Bulk Register - Register up to 25 domain names at once. 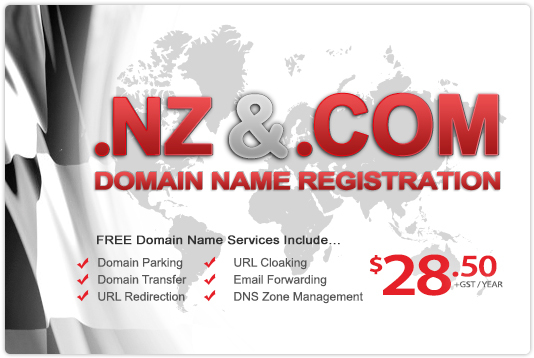 net org info Register New TLDs! Express Login Account Login: Password: go Forgotten Password?